This month brings good news for owners but bad news for buyers. 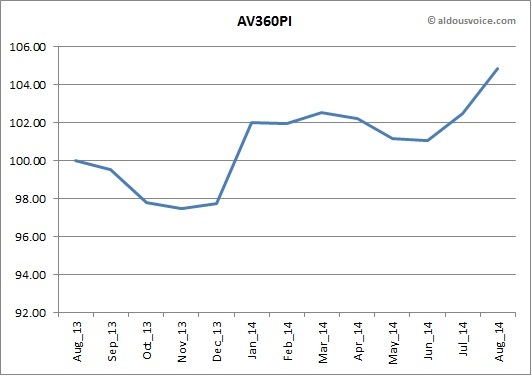 Average asking prices for the 360 have risen a monumental 2.33% since last month. The index now stands at 104.86, up nearly 5% since I started collecting data this time last year (who needs stocks and shares?!). The number of cars for sale has dropped dramatically, from 63 in July to 46 this month. It appears that the cheaper cars have been sold, leaving the more expensive examples on sale including the £80k car that appeared in July. 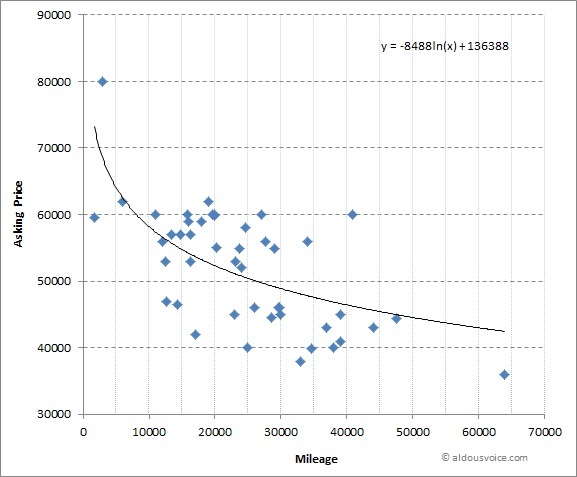 And here’s the plot of price vs mileage – note the £60k Spider with 40k on the clock hasn’t been sold (unsurprisingly). 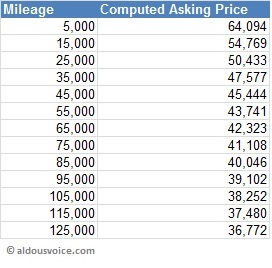 Activity in the 360 market has seemed to pick up from my perspective but I am surprised at just how many of the cheaper cars have gone and how much this has pushed up average prices. 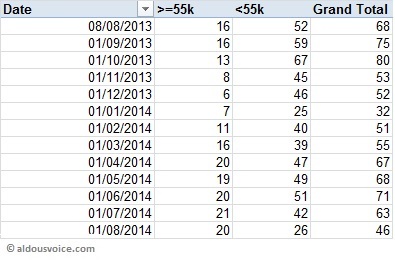 I suppose it is no surprise given the rises elsewhere in the brand. The 360 was (and remains) a very reliable and easy to use car – when prospective purchasers are looking at the stratospheric prices of the older models the 360 must look like a great value way of getting into a Ferrari. However, let’s see what the winter brings before talking prices us any more! That’s it for now, I’d just like to remind readers about my database. If you’re looking to buy a car please get in touch lets share what info we have. I prefer to pressure bleed as there is a risk of damaging the servo if you bleed using the pedal. Also, the more fluid you flush through the better – brake fluid is cheap so wash as much of the old stuff out as possible.